The Thermogrid zip neck is an incredibly comfortable, lightweight and breathable thermal mid-layer offering outstanding performance. 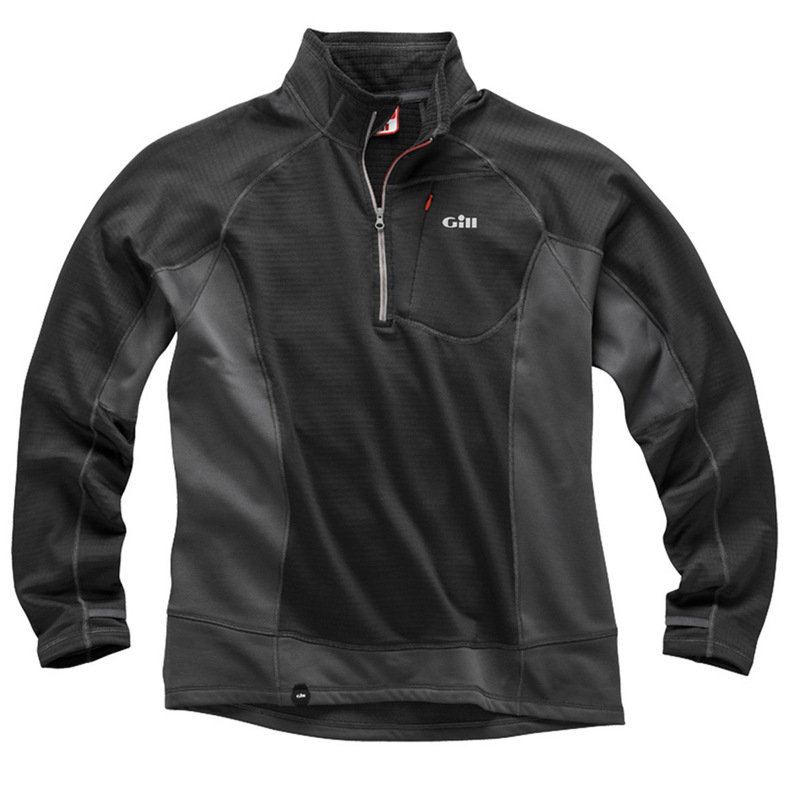 A versatile garment, especially when worn as part of a technical layering system. YKK front zip for ventilation. Discreet thumb loops to hold sleeves in place and reduce heat loss. Raglan sleeves for increased mobility and comfort.